Is Pinterest a complete puzzle to you? For bloggers new or old, trying to understand Pinterest can be a headache and a mystery. You know Pinterest is where it’s at right now. But, harnessing that Pinterest power seems almost impossible. 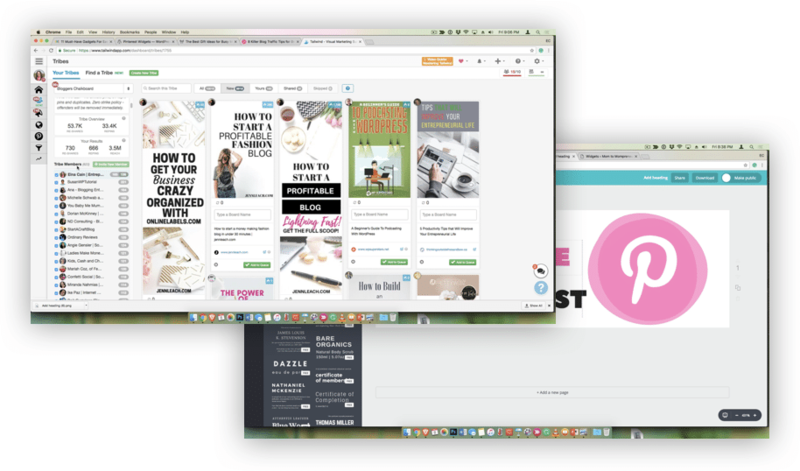 How do you make a pinner click your pin and go to your blog? How do you make sure that when they go to your blog that they sign up to your email list, or comment on your post or share your post? 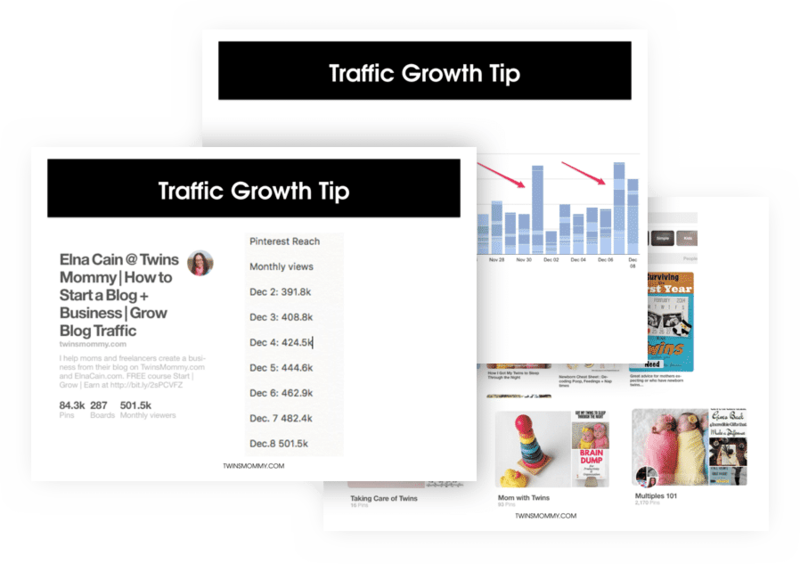 What if I told you, there IS a method that any blogger can use to gain Pinterest traffic. Multiple course sales (and affiliate sales) every single day! And I started with no traffic and no one knowing about my blog! And this can happen to you too! I’m a mom to twins who decided to start a blog to connect with other moms. My blog grew to helping other moms make money blogging. Pinterest has helped me every step of the way to growing my blog. 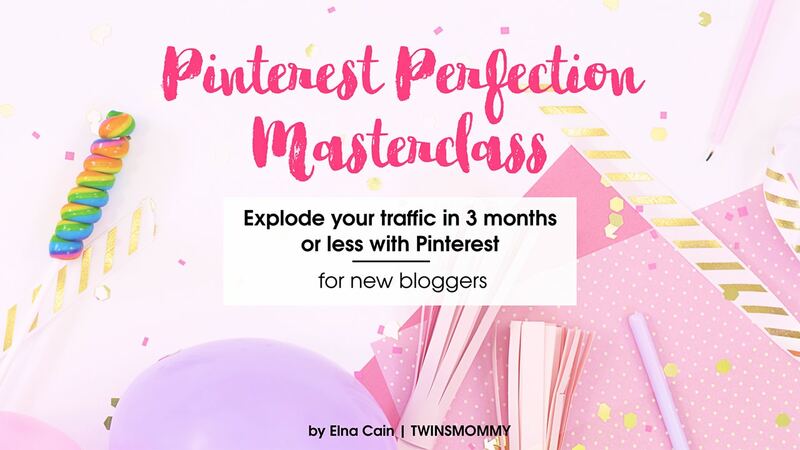 And Pinterest Perfection can help you grow your blog traffic too! If you are a new blogger or new to Pinterest and haven’t figured out the Pinterest puzzle to start growing your traffic every day, learn a new strategy in Pinterest Perfection!